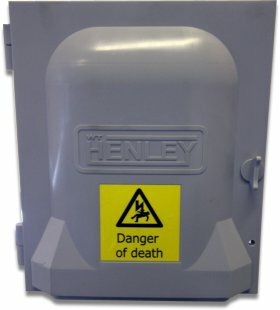 WT Henley ABC (Aerial Bundled Conductor) distribution boxes provide aerial overhead service connections with wall or pole mounted options. WT Henley ABC distribution boxes are manufactured from strong, UV stable flame retardant glass filled nylon conformant to BS7656 . ENATS 43-14. 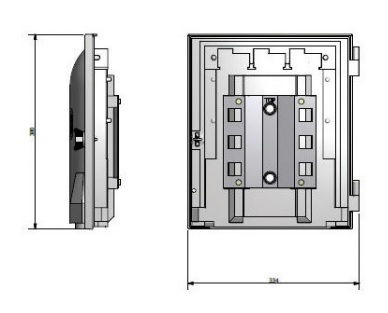 WT Henley ABC boxes accept incoming conductors with a maximum size of 120sqmm and nine service cables up to 35sqmm - all cable terminals are fully shrouded and identified. ABC boxes are supplied with drilling holes enabling easy and secure wall or overhead pole top mounting. Ingress protected to IP43 with neutral and earth connections clearly identified.